US Senate candidate Deb Fischer visited Henderson on Thursday morning at Dutch Kitchen. During the hour long session, Fischer took the time to speak with several members of the committee about her campaign for US Senate. 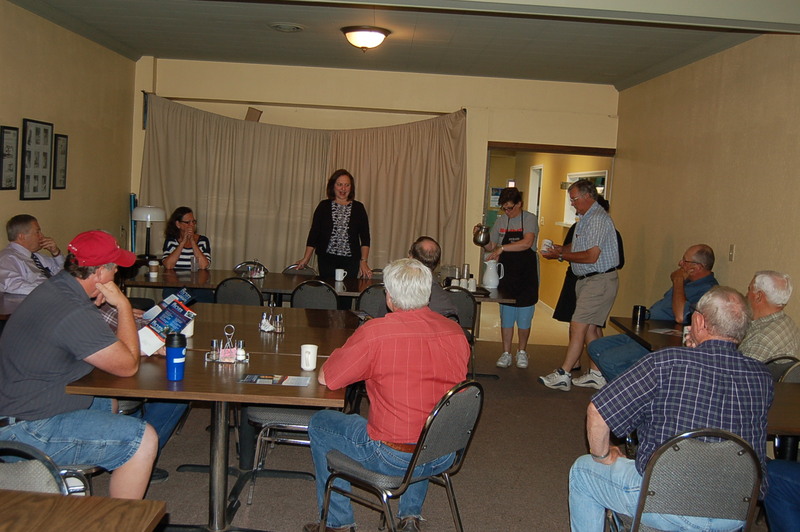 Some of the topics covered during the gathering included: Federal spending concerns, federal debt, term limits on the national level, no child left behind, foreign aid, healthcare, immigration, social security and medicare, tax code, the farm bill, and the US Pipe Line. 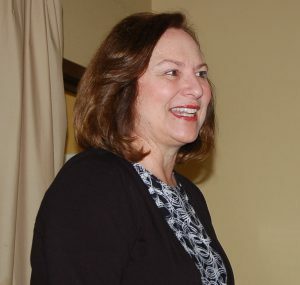 For more information about Deb Fischer go to her website at www.DebFischer2012.com.